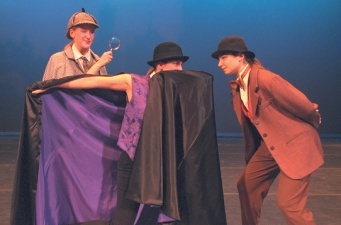 Duke Ellington Meets Sherlock Holmes is an American ballet directed by Gay Nardone, performed by the University of New Hampshire (UNH) Dance Company in 2000, starring Sandi Weinthal as Sherlock Holmes and Kerry Piazza as Dr. Watson. 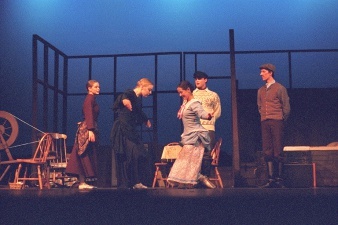 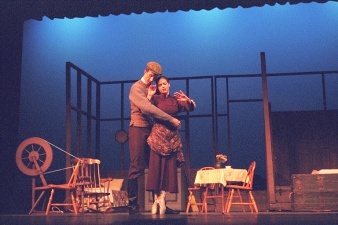 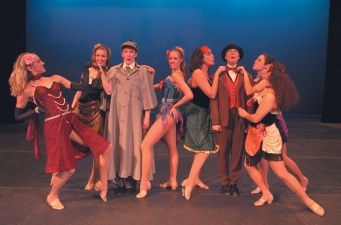 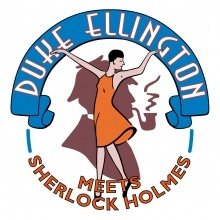 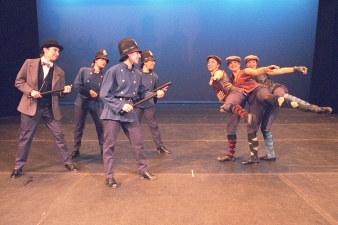 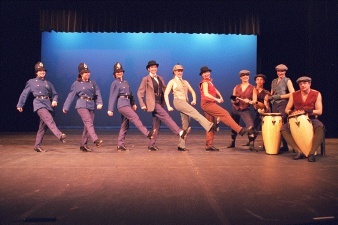 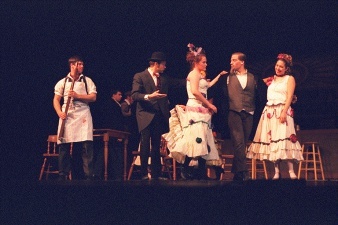 The show was a jazz and tap production paying homage to Sherlock Holmes through the music of Duke Ellington, who read the Sherlock Holmes stories when he was a child. 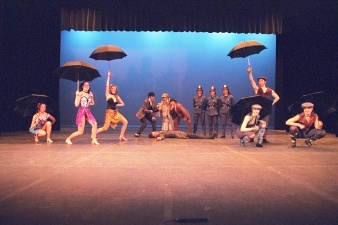 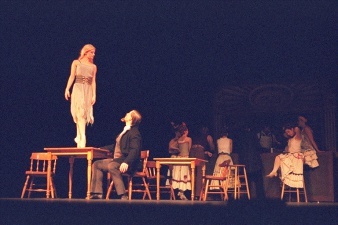 There was another production of this ballet in 2010 with aerial parts added and new cast.